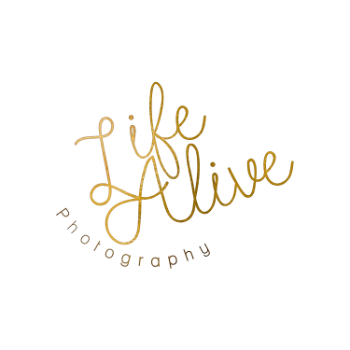 Posts with tag: "chalk paint photo shoot"
Welcome to Life Alive Photography's Blog! This is where I get the chance to share details about each photography session. Every person I photograph has a story, and I love getting to know each of them and sharing a bit about them here. I also post previews from each session here so you get the chance to see pictures from the session before I am done editing all of them! I love reading your feedback, so please let me know what you think! If you have any questions, please feel free to ask!